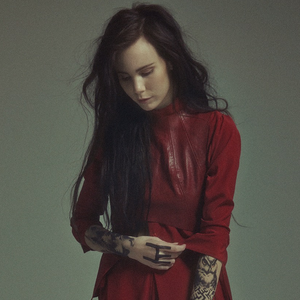 Skott is Pauline Skött, a 25-year old singer-songwriter and musician from a tiny village just outside Stockholm. She grew up in a small town commune in the forest, inhabited by a good number of folk musicians. This obviously brought music into her life at an early age, but no music of the contemporary variety. It wasn’t until she visited a city in her teens that she heard anything more current.